In Peru, Minagri (Ministerio de Agricultura y Riego) announced that in the first two months of the year, exports of agricultural products reached US $ 1,327 million, an increase of 18% over the same period in 2018. The top 5 products (grapes, mangoes, blueberries, coffee, asparagus) account for 59% of the total exports. 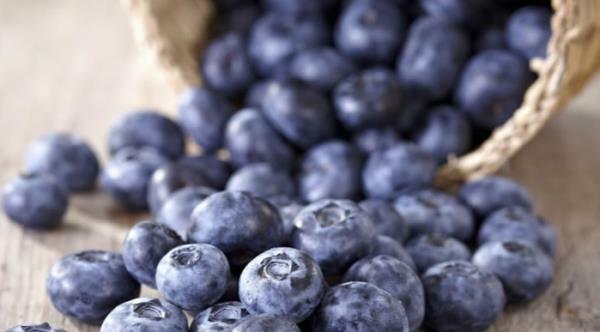 In January and February 2019, blueberry sales reached $ 106 million, an increase of 147%. The production of blueberries has grown significantly with now 8,000 hectares of planted land. Export volumes totaled 48,400 tonnes for the 2017-18 season and for this 2018-19 season they are expected to approach 77,000 tonnes. The main destinations of Peruvian Blueberries: United States, Netherlands, England, China, Canada, Spain, Hong Kong, Thailand, Germany, Brazil, Costa Rica, Malaysia, Belgium. Blueberries are the products whose export sales have increased the most.